Millions of people around the world know of him. Yet this frontier prophet of the early 1800s found little honor and eventual martyrdom at the hands of an angry mob in his own country. Who was this Joseph Smith and what was it about his remarkable life story, which inspired such impassioned rancor or unflinching reverence? Please join Academy Award-winner Gregory Peck for a fascinating look at this oft-misunderstood American legend. 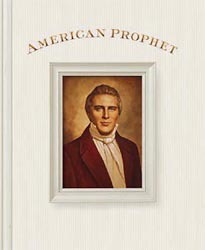 Click here for a preview of the American Prophet video, featuring video clips and images from this informative documentary. Approx. running time: 120 min. 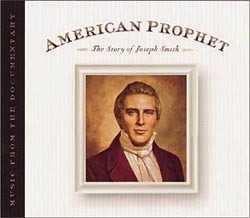 The sound track to American Prophet: The Story of Joseph Smith features a beautiful score composed by Merrill Jenson and Sam Cardon. These outstanding composers effectively portray the emotion and drama of a significant era in American history. 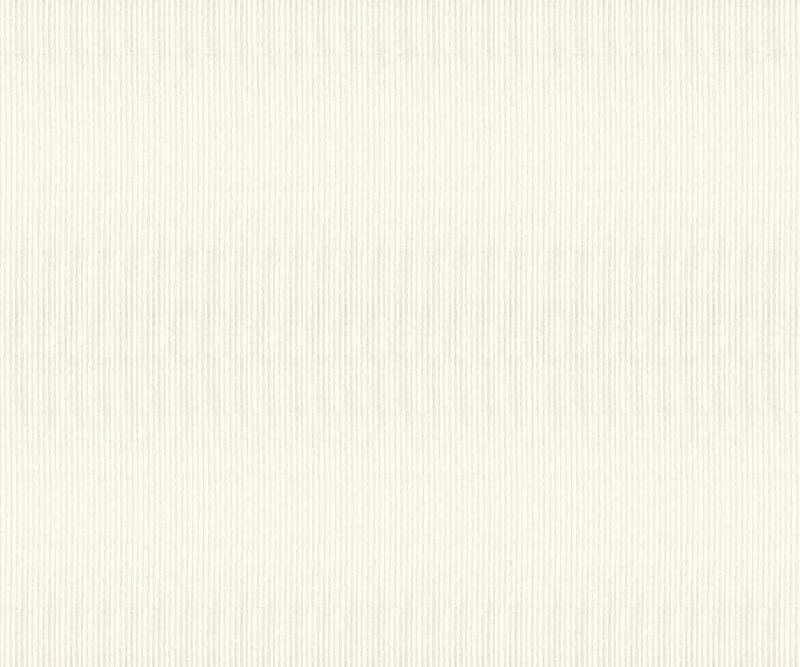 This soundtrack offers an unforgettable backdrop to the life of Joseph Smith.